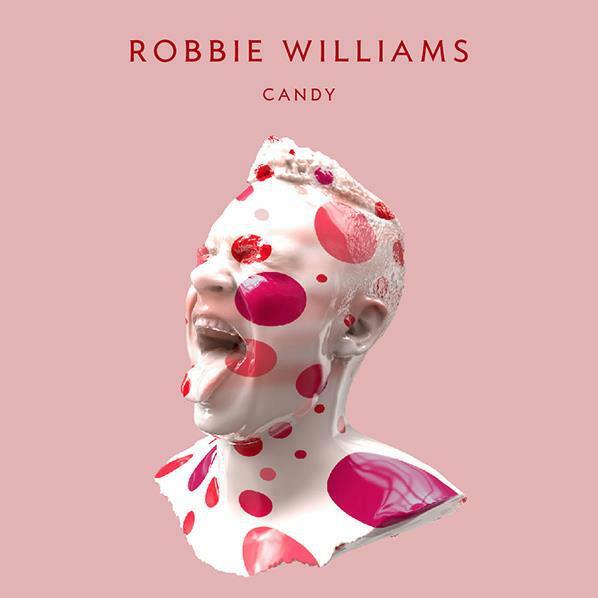 Universal Music has a short time ago serviced ‘Candy’ – the first single to be lifted from the forthcoming new album by Robbie Williams. The track, described by Rob as “a summer song, very much in a similar vein to ‘Rock DJ'”, was co-written with his former nemesis, fellow Take That bandmember, now good friend Gary Barlow. Robbie’s album ‘Take The Crown’ will be released in Australia on Friday November 02. There’s every chance it is. Is this a cover of the Mandy Moore classic?